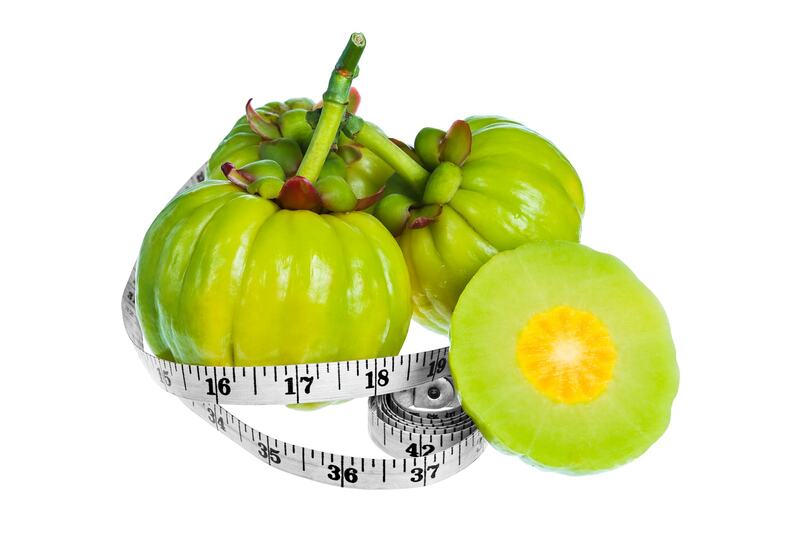 If you’ve been looking into ways to help accelerate your weight loss as you strive for a healthier, trimmer self, then you’ve no doubt heard about the garcinia cambogia plant. This powerful weight loss supplement was thrust into the public eye when it was featured on the Dr. Oz show. Supposedly, many A-list celebs count on garcinia cambogia to help them lose weight. But, what is this powerful weight loss supplement? Does it really work? Today, we’ll take a look at everything you’ll need to know about garcinia cambogia so you can decide if it’s the right supplement for you. 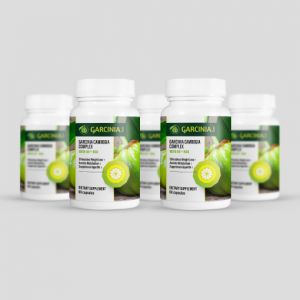 Garcinia cambogia is a type of tree that grows throughout Southeast Asia, India and parts of Africa. The tree produces a citrus fruit that looks similar to a gourd or pumpkin, but green in color. Many people eat the fruit of the tree or use it in cooking. It’s a popular addition to certain types of curry in India, for example. The rind of this fruit contains a compound called hydroxycitric acid or HCA, which is the active ingredient in garcinia cambogia supplements. HCA is an acid that seems to possess several different beneficial qualities that can help you lose weight and improve your overall health. This compound seems to aid weight loss by reducing appetite. It also may slow fat production, lower triglycerides and help regulate cholesterol. While researchers aren’t entirely sure how the HCA in garcinia cambogia reduces appetite, but we they do have a well-accepted theory that may explain how garcinia cambogia can reduce your appetite. One of the effects of HCA is that it raises the amount of serotonin found in the brain. Since serotonin is known to reduce appetite, researchers believe that the increase in serotonin is responsible for diminished appetite. In addition to reducing your appetite, garcinia cambogia may also be able to slow the production of new fat cells in the body. Hydroxycitric acid inhibits an enzyme in the body known as citrate lyase. This enzyme plays a crucial role in the production of new fat cells. Since HCA inhibits this enzyme, which may slow the creation of new fat cells, which can help you lose weight. Triglycerides are a type of fat that’s found in blood. Our body uses this type of fat to produce energy. However, too much of this fat can be a bad thing. High triglycerides have been linked to an increased risk for heart disease and metabolic syndrome. Fortunately, garcinia cambogia plant extracts have shown an ability to lower the number of triglycerides found in the blood. Another helpful characteristic that garcinia cambogia may possess is an ability to regulate our blood pressure. A recent eight-week study concluded that test subjects bad cholesterol levels dropped by 12.3%, while their good cholesterol levels rose by 10.7% as a result of garcinia cambogia supplementation. While garcinia cambogia is widely regarded as safe, and it’s been approved for sale by the FDA, there are a few side effects that you may encounter when taking this product. For the most part, side effects are mild, and they’re rare, especially when you follow the dosage instructions the manufacturer provides. Nevertheless, you may experience some side effects. If you’re experiencing any of the side effects below while taking this supplement, you may want to discontinue use immediately. Can Anyone Take Garcinia Cambogia? Garcinia cambogia isn’t for everyone. While most people can take this supplement without worry, there are a few types of people who should avoid it. Women who are pregnant or nursing should avoid this supplement, as should anyone who is taking certain medications, such as blood pressure medicines or antidepressants. People who have Alzheimer’s or dementia should also avoid taking garcinia cambogia. If you’re unsure if garcinia cambogia is a healthy choice for you, do more research on the experiences of people like you who have tried it, or consult with your physician. When it comes to supplements, there are just as many poorly made, inferior quality supplements available as there are good ones. It can be difficult to know you’re getting from a supplement if you don’t know what to look for. Before making a purchase, take a closer look at what goes into a quality garcinia cambogia supplement. The first thing you’ll want to do is look at the ingredients list on the bottle or package. 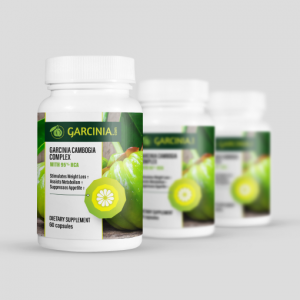 A quality supplement will have garcinia cambogia plant extract listed as the first ingredient. Further, the amount of HCA found in the extract should be on the package as well. Look for a supplement that contains a minimum of 50% HCA. Supplements with less than 50% HCA aren’t likely to be effective. Beyond HCA, there shouldn’t be many other ingredients listed. Often, minerals like potassium, calcium, and chromium are added. These ingredients also play vital roles in the body and can help make the supplement more effective. Everyone loves a good value, but if you’re looking for the highest quality garcinia cambogia, you’ll want to avoid the cheaper options. You can find garcinia cambogia supplements for under $20. These more inexpensive supplements are often filled with many ingredients you should avoid, and may also contain low-quality garcinia cambogia extract. 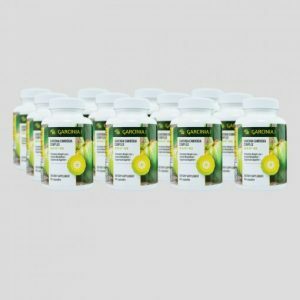 Quality garcinia cambogia supplements start at around $30 and go up from there. By the same token, if the price seems overwhelmingly high, you should also approach that with skepticism as well. While this supplement may be a bit expensive, there’s no reason why a month’s supply of this supplement should cost upwards of $60. Many of the most reputable supplement manufacturers offer a money back guarantee if the supplement does not do what it’s advertised to do. Of course, losing weight takes hard work, and you’ll need to put the work in to achieve your goals. But, it’s still nice to know that the company has your back in for you decide this supplement isn’t for you. If you’re interested in taking a garcinia cambogia supplement, there are several things you should know before you get started. Following these tips can help set you up for success as you work to reach your weight loss goals. Many garcinia cambogia users who didn’t have a positive experience with the supplement were simply taking their dose at the wrong time. Taking this supplement on an empty stomach is very important. Avoid eating meals for an hour after taking garcinia cambogia. Taking garcinia cambogia on an empty stomach can help your body absorb the HCA found in the supplement more completely. This will allow the HCA to do a better job of curbing your appetite and reducing fat cell production. While the dosage recommendations may vary from brand to brand, you’ll need to ensure that you aren’t taking too little or too much garcinia cambogia. Most studies on garcinia cambogia utilize doses of 2,000-2,800mg per day. To maximize your success, you’ll want to take garcinia cambogia throughout the day. This will ensure that your body has HCA to utilize at any time. The amount of HCA in each pill will dictate how many pills you should take in each dose. For example, if each pill contains 250mg of HCA, you may want to try to take three pills every 4 hours. If you miss a dose, don’t try and play catch up. Having too much HCA in the body won’t increase its effectiveness, and it may increase the chances that you’ll experience side effects. Quality sleep plays a critical role in weight loss, so don’t feel like you should wake up in the middle of the night to take more pills. Your eating and sleeping schedule will dictate when the best time of day is for you to take garcinia cambogia. While garcinia cambogia may be able to help you lose weight, it isn’t a miracle pill. In order to maximize your weight loss, you’ll need to enact positive change in your lifestyle. Watch what you’re eating, and get into a regular exercise routine. The additional push that garcinia cambogia may provide will have you on the road to success! 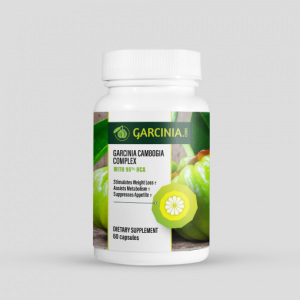 Now that you know more about the garcinia cambogia plant and the role it may play in weight loss, you may be compelled to run out and try this supplement immediately. Before you do, be sure to keep the tips above in mind so you can ensure that you’re taking a quality supplement, which will maximize your chance of success. Previous articleGarcinia Cambogia Side Effects: Liver Problems?